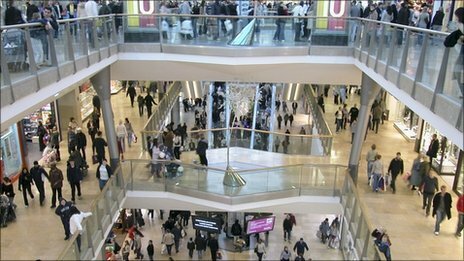 Jane Wakefield, BBC technology reporter, explores how the social experience of real shopping can help improve web retail, and how the online social shopping experience could become yet another threat to the high street. “Offline retailers have long held that online shopping will never replace a visit to the shops because sitting at a computer clicking on links is just not as much fun as hanging out at the mall. But a quick glimpse at any high street with its rows of closed-down signs, pound shops and charity outlets suggest that consumers don’t entirely agree. Now a new phenomenon – dubbed social shopping – threatens to incorporate the missing social element in online shopping and possibly destroy even more bricks and mortar stores.